Ke'Lee P. is a licensed Musikgarten Instructor out of Orlando, FL. She studied at Wright State University where she majored in Vocal Performance. 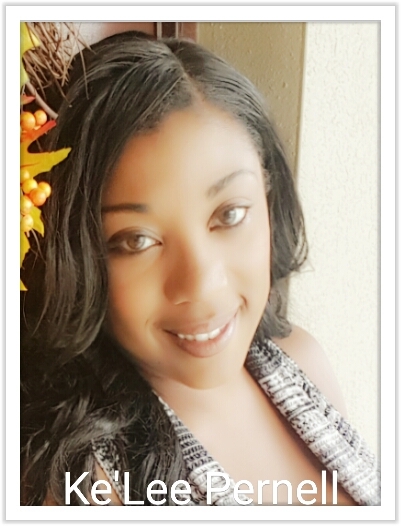 Ke'Lee is certified in Early Childhood Music and Movement and has taught Early Childhood music classes, Vocal Lessons, and Acting at various daycare centers, performing arts schools, and private homes in the Orlando area since 2006. Ke'Lee performs everything from Opera to Gospel music. She has been a featured artist with Encore Theater Company and performed with Dayton Opera, Orlando Philharmonic Orchestra and many more. Her joy is watching her students’ progress and thrive. She has had students appear on X Factor, The Voice and America's Got Talent. She has been the Director of Education for several performing arts schools and is currently teaching classes and lessons throughout Central Florida.